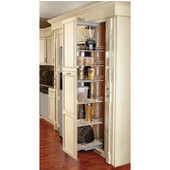 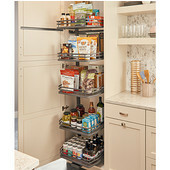 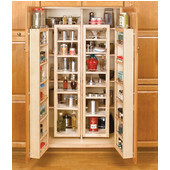 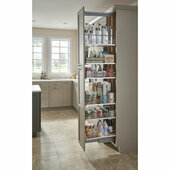 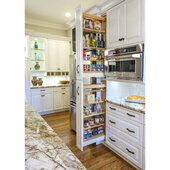 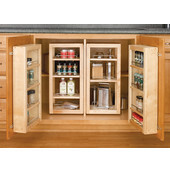 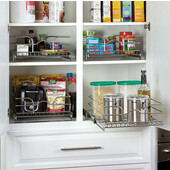 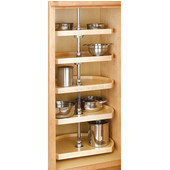 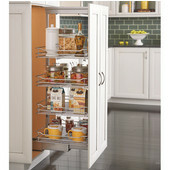 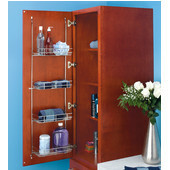 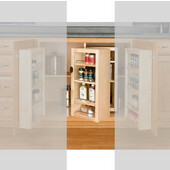 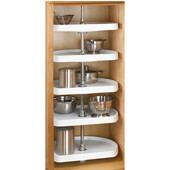 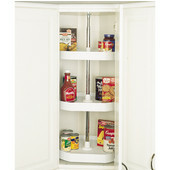 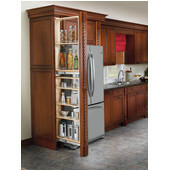 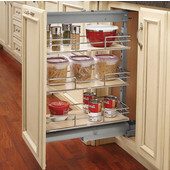 Rev-A-Shelf, Inc. offers a full line of Wire Accessories for every kitchen and bathroom application. 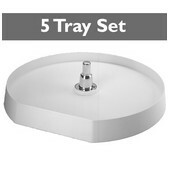 These wire products feature a durable coating, heavy gauge wire construction and easy to assemble fittings. 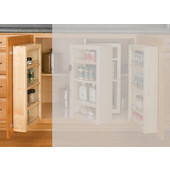 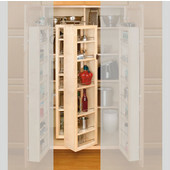 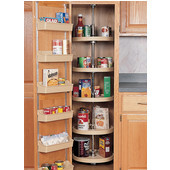 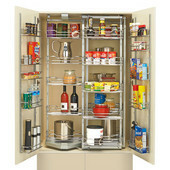 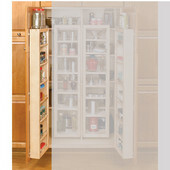 Some of the most popular products include a unique Pull-Out hamper with a washable laundry bag, a series of Pull-Out Pantries (chrome or white epoxy coatings) with 450 pound rated full-extension sides and 4-way Pull-Out Waste Containers. 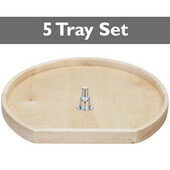 All products are individually kit packaged with all necessary templates and instructions. 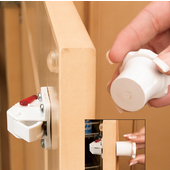 Many of these products also offer door-mounting capabilities.